We use high-quality ingredients, like, milk, egg, etc. for the production of our Fresh Cheesecake, which has a rich taste and flavor. 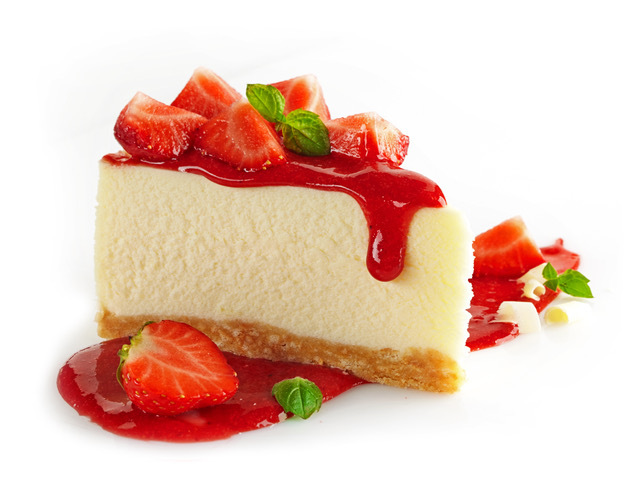 Bringing forth wide array of Fresh Cheesecake, we are amidst the celebrated Suppliers in this field. We have a large infrastructure facility, parted into different segments and one of them is warehouse wherein we maintain a large stock for meeting bulk requirements of the clients.